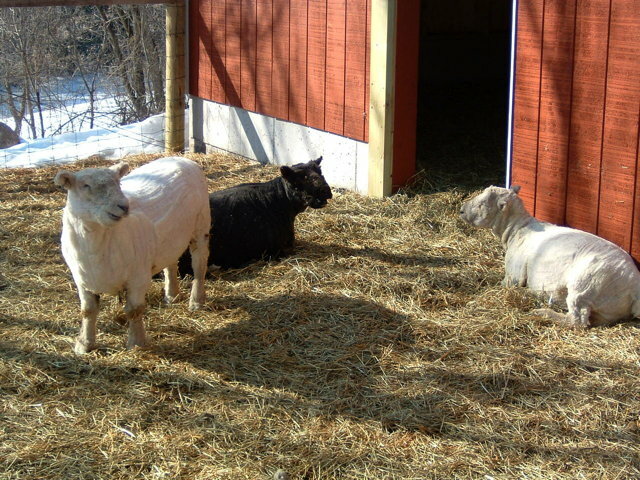 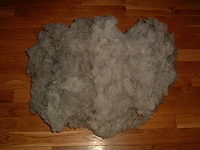 We have Babydoll fleeces for sale in natural white, black/brown, and gray that are washed and picked and ready for carding. 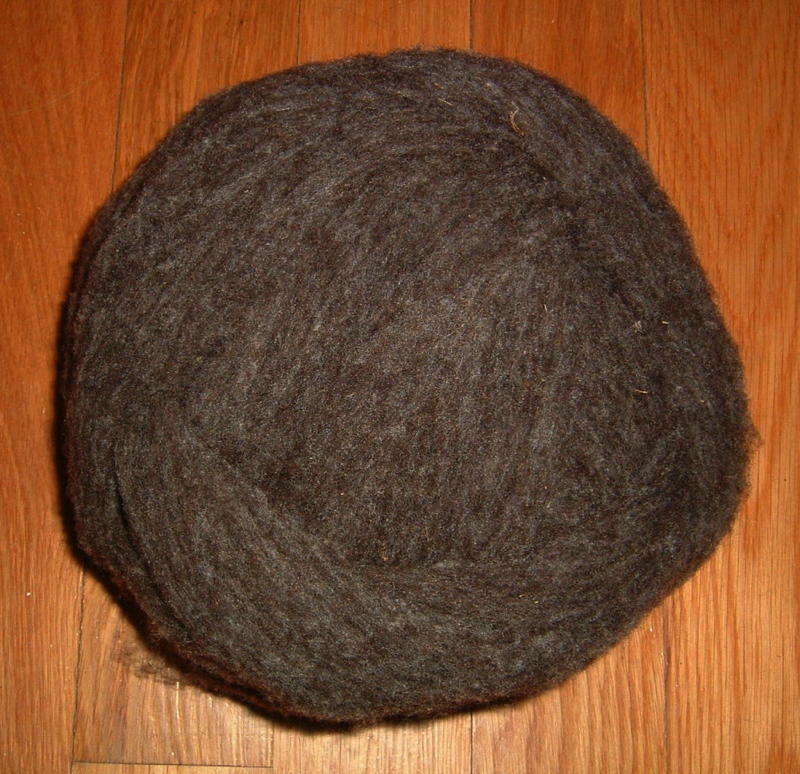 For sale by the ounce (a good way to sample the roving) and by the pound. To order click the button to go to our online store. Babydoll Southdown Sheep fleece is extremely fine, generally running in the 19 to 29 micron range, making it similar to fine merino and close to cashmere, which is 19 microns or less. 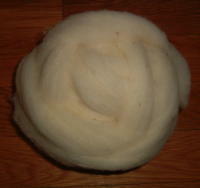 The medium crimp staple length is 1 to 3 inches with more barbs per inch than any other wool type making it ideal for blending with other fibers such alpaca and silk. 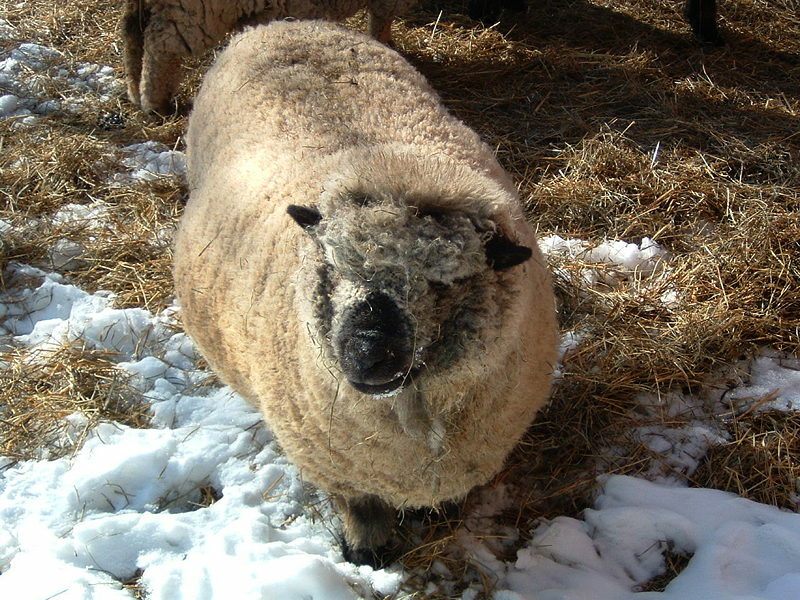 Even in our harsh Wisconsin winters where temperatures can drop below -20°F. Babydoll Southdowns with their wonderful fleeces are not troubled by the cold.